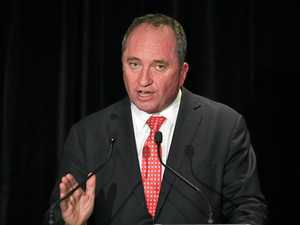 Is Barnaby Joyce the tip of the iceberg? News KEY crossbencher Nick Xenophon has become the latest senator with serious questions about his eligibility to sit in Parliament. News SEVERAL high-profile politicians still face serious dual citizenship questions.